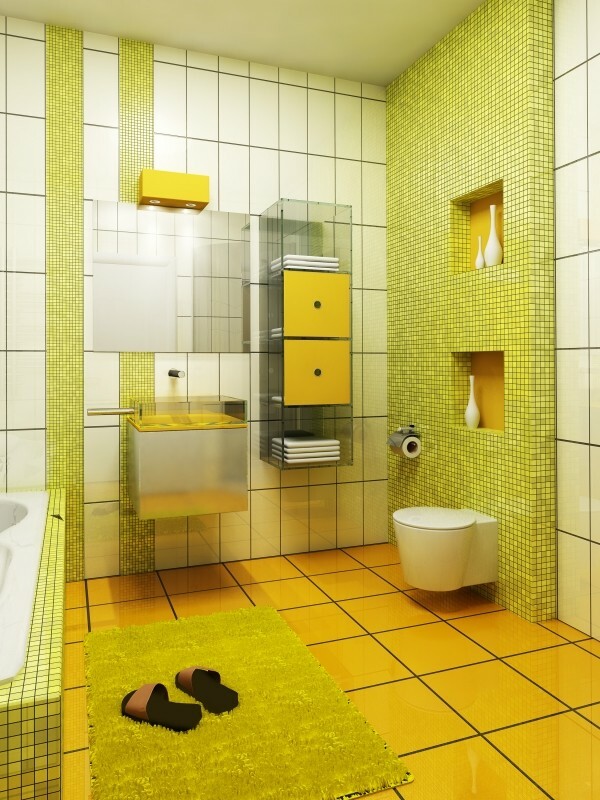 Sunny yellow, lemon yellow, orange-yellow, bright sunflower, mustard – there are dozens of shades of yellow that can be used in interior design. 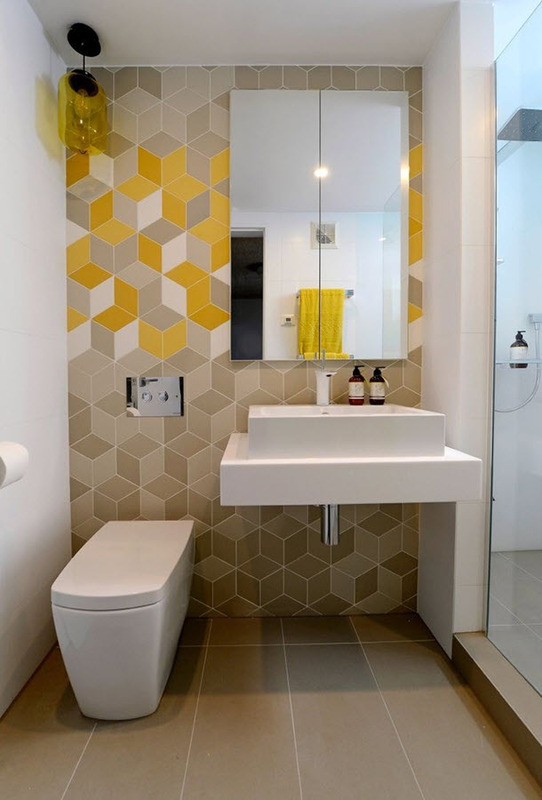 This color will suit bathroom perfectly as it saturates this home space with lively energy and makes it so bright and vivid. 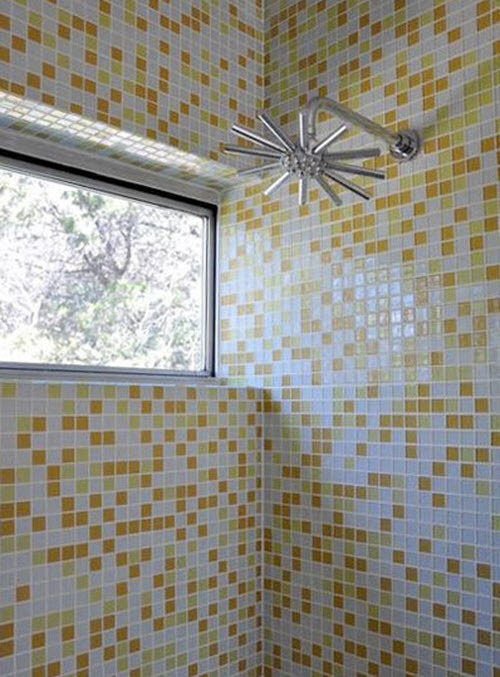 Significant role here plays yellow tile, of course. 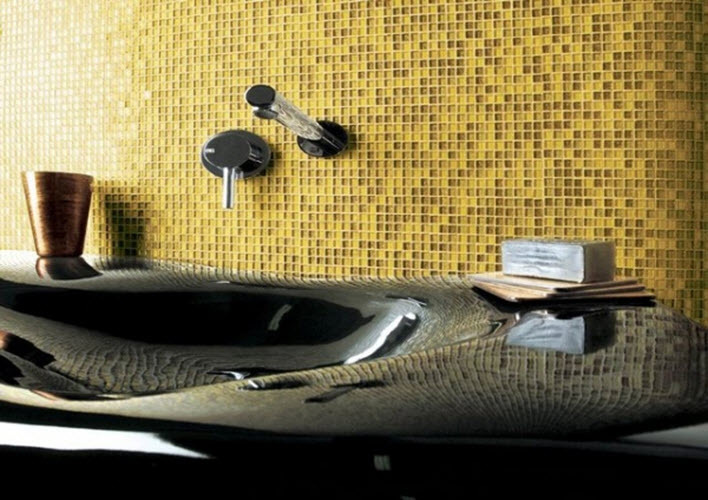 It can be of different texture, size and shape but we’d like you to note yellow mosaic, first of all. 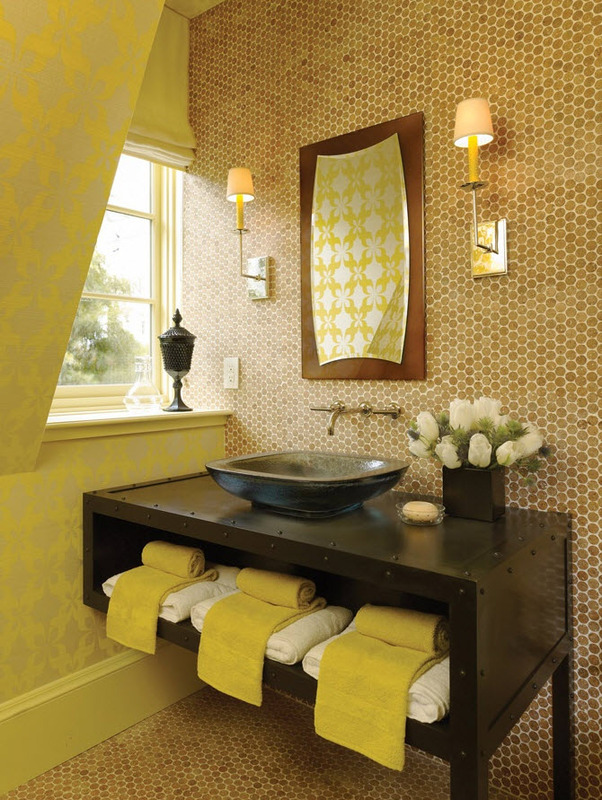 This variant is especially beautiful and miscellaneous for bathrooms. 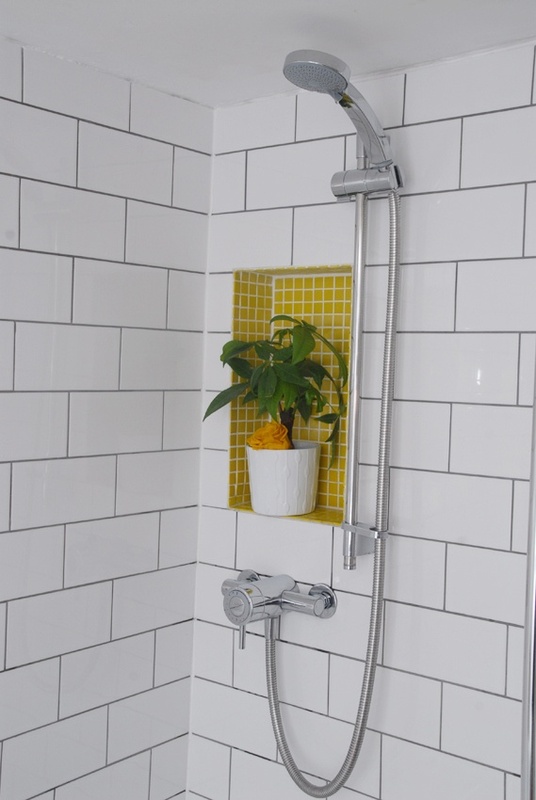 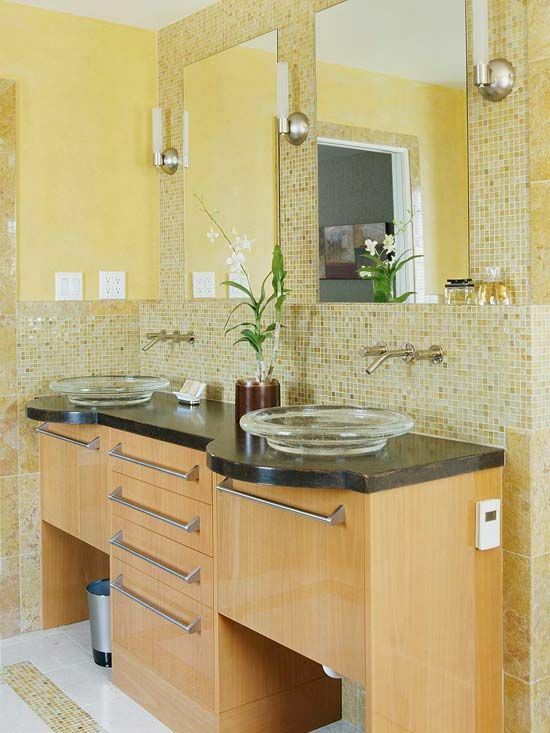 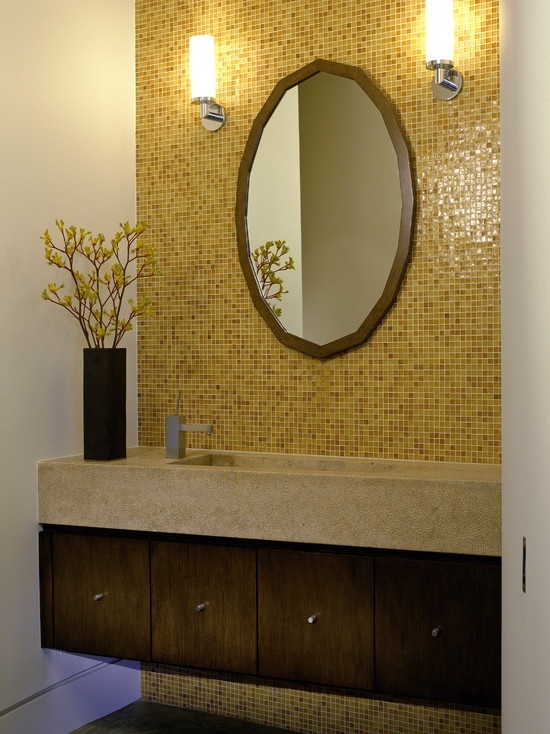 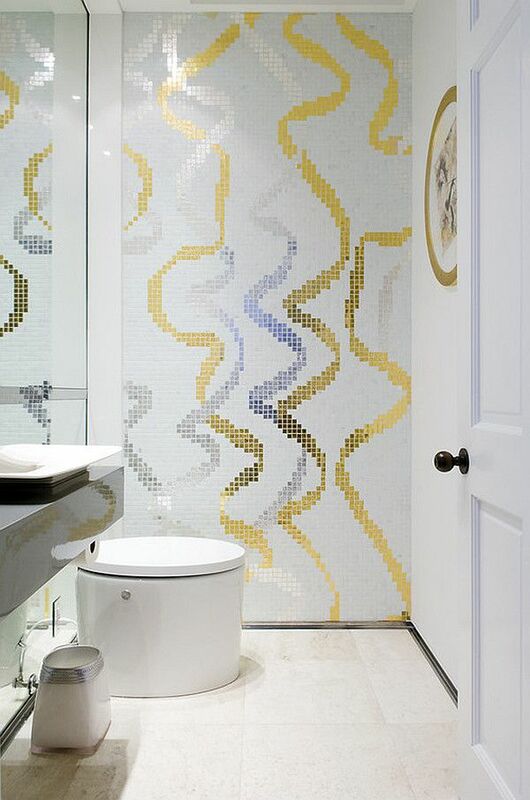 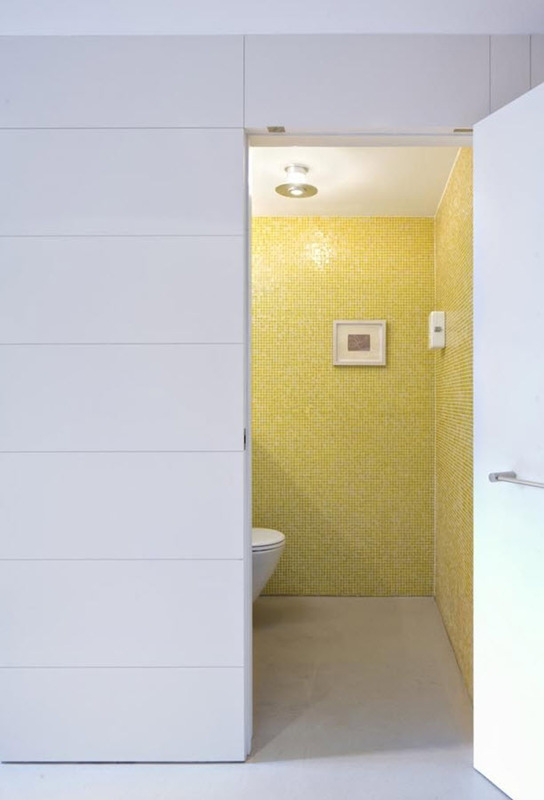 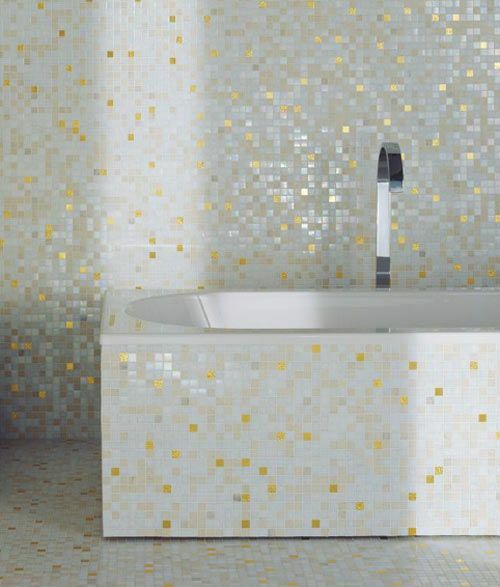 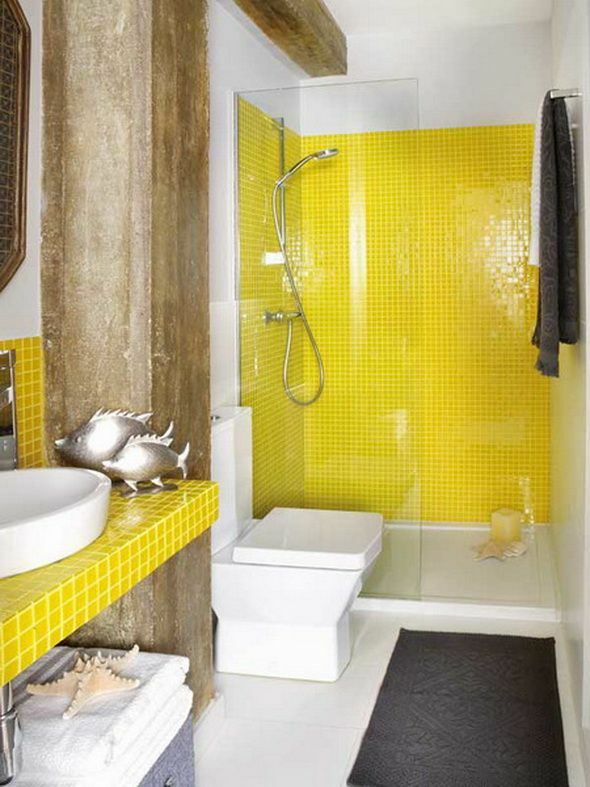 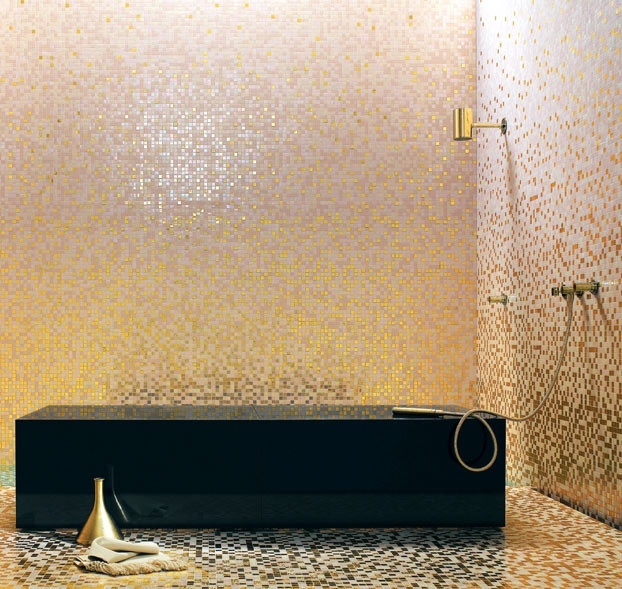 If you have small bathroom yellow mosaic will help add that much needed visual spaciousness and a sense of freedom. 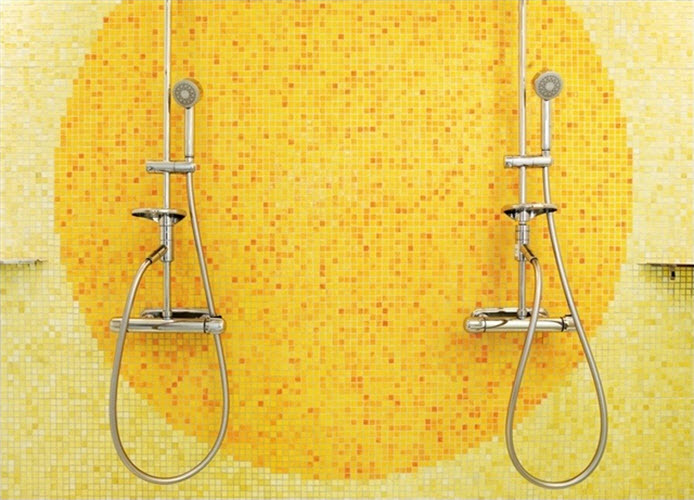 Fresh colors let you wake up much faster and support great mood for the rest of your day. 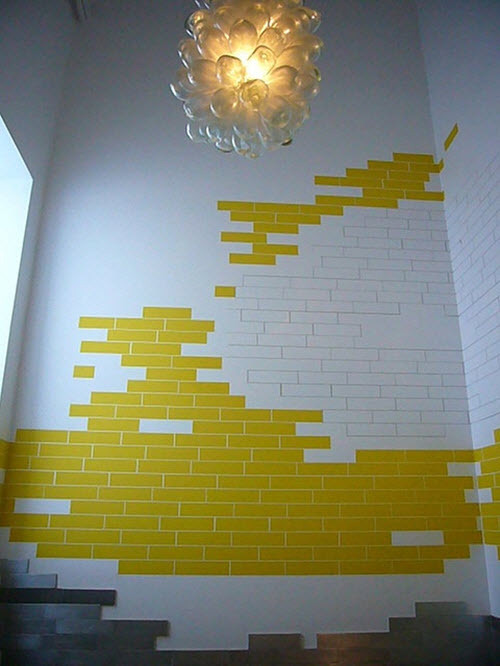 Besides, it will give your interior a little bit of fantasy and playfulness. 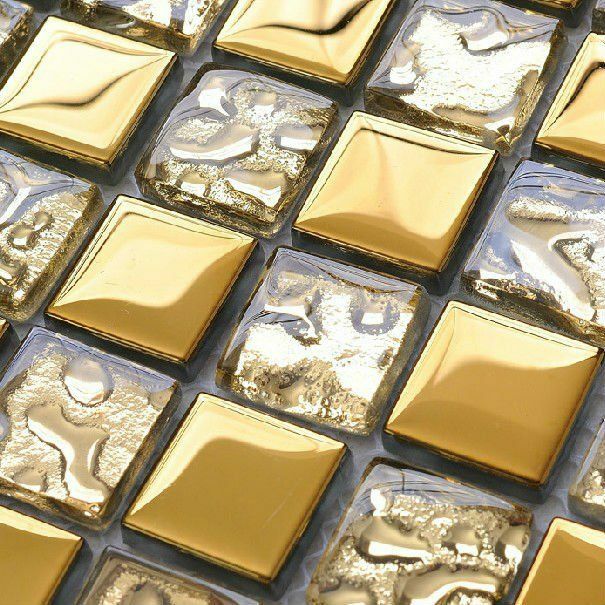 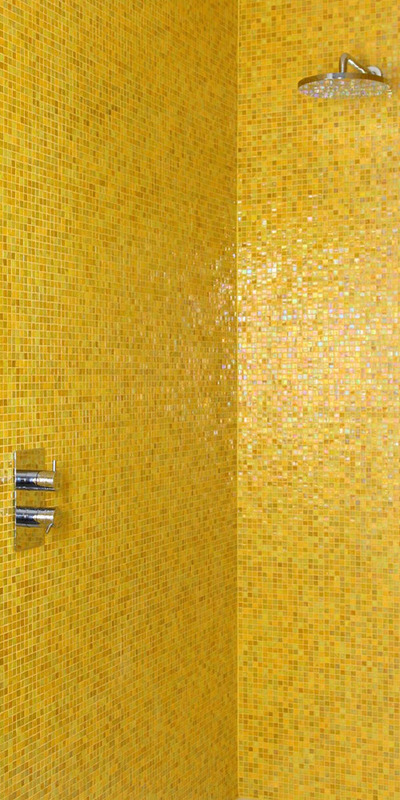 Yellow mosaic bathroom tiles will suit such interior styles as classic, modern, hi tech, retro and many others. 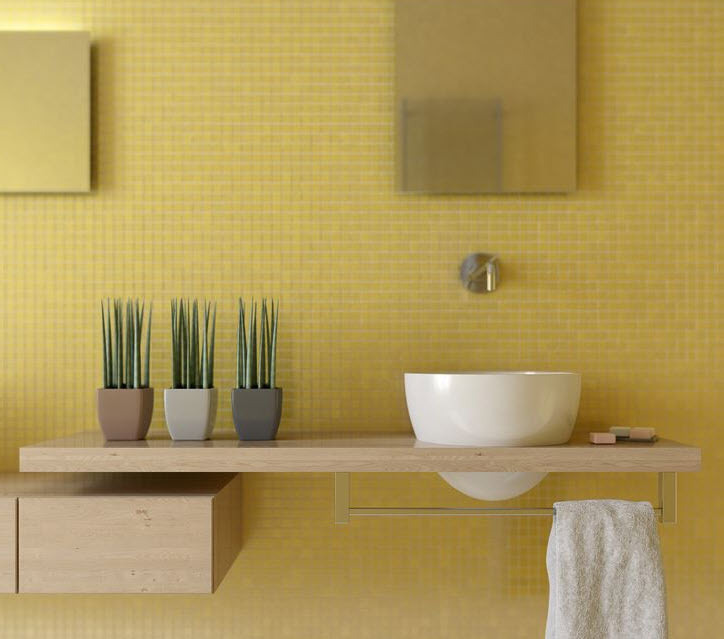 Look at the photo ideas we’ve collected for you to get inspired and lift your spirit. 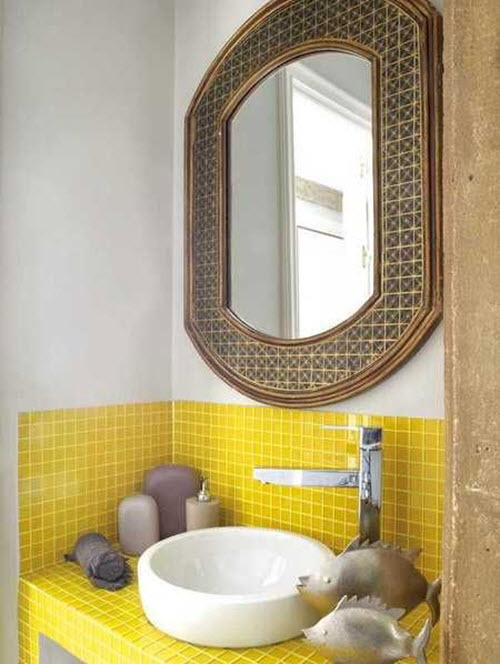 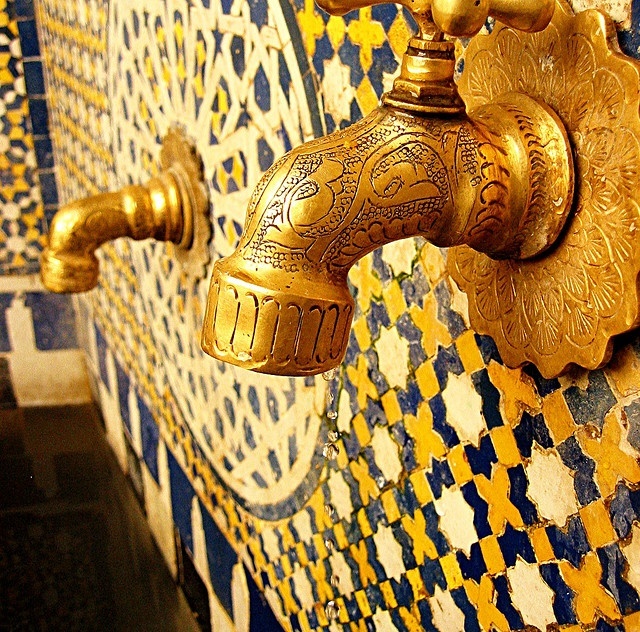 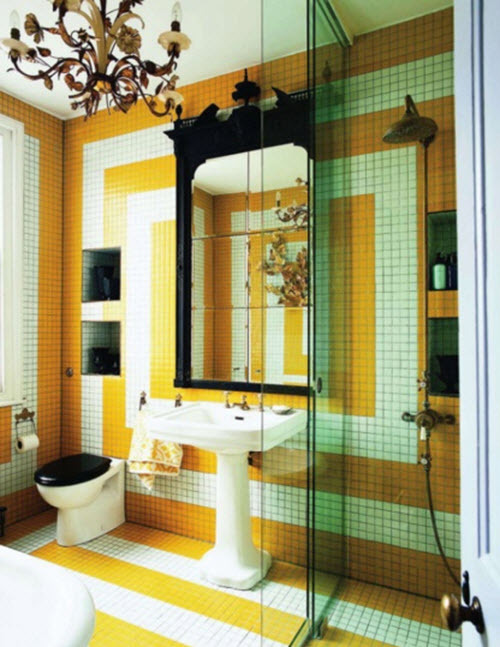 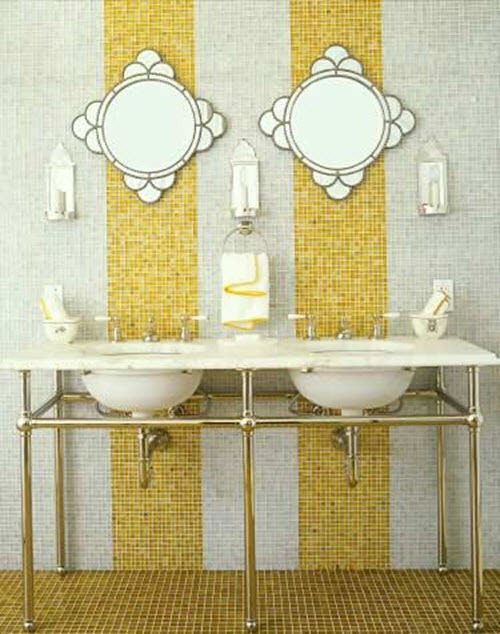 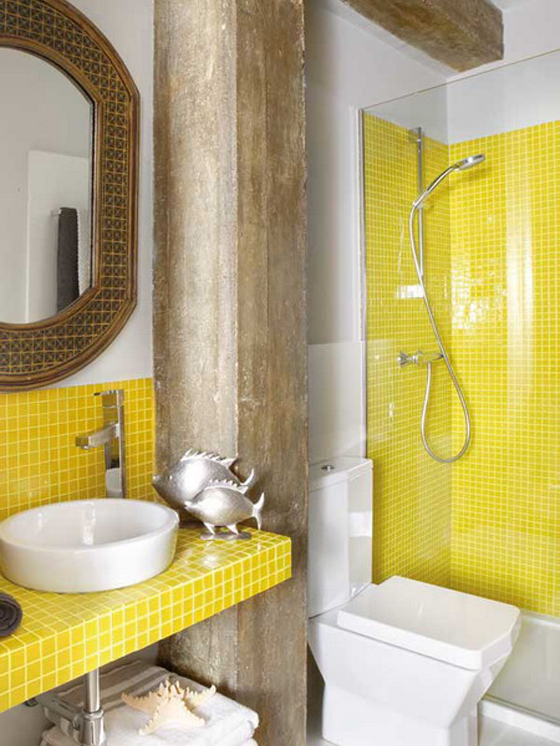 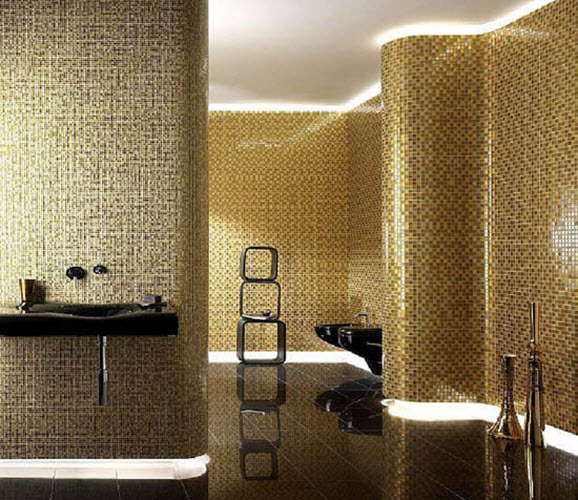 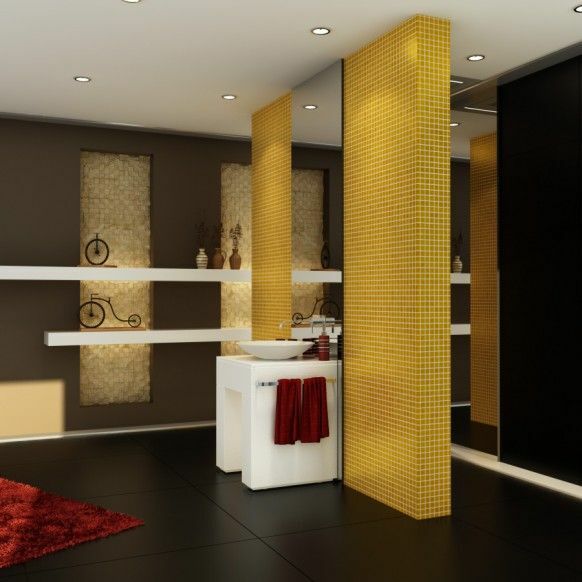 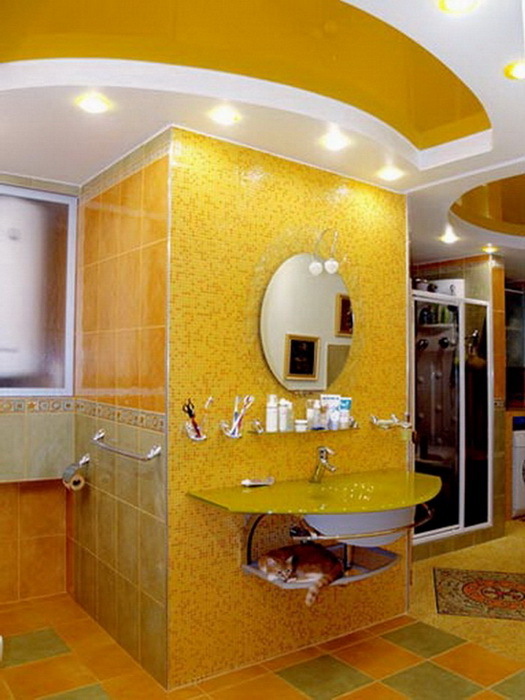 I like yellow colour very much and its a great idea to decorate bathroom with yellow mosaic. 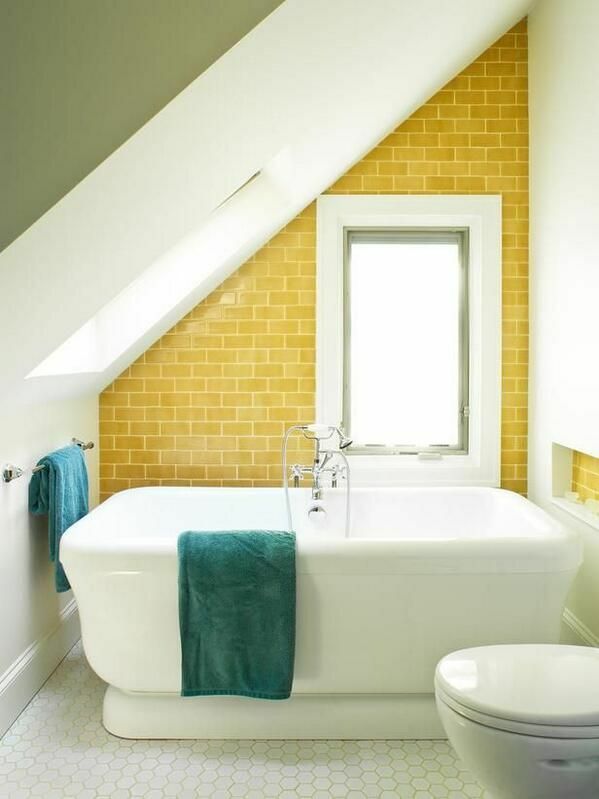 This colour will help you to wake up at the morning and feel more energy. 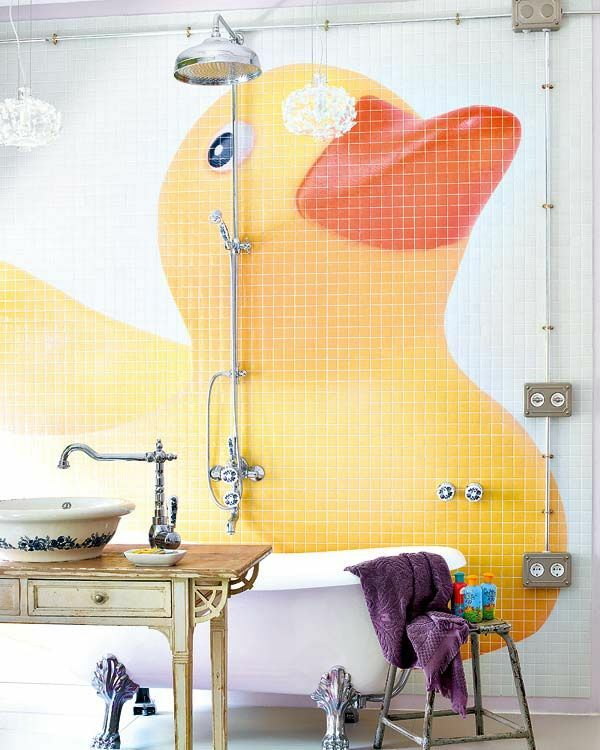 Especially I like this bathroom with big funny yellow duck at the wall.